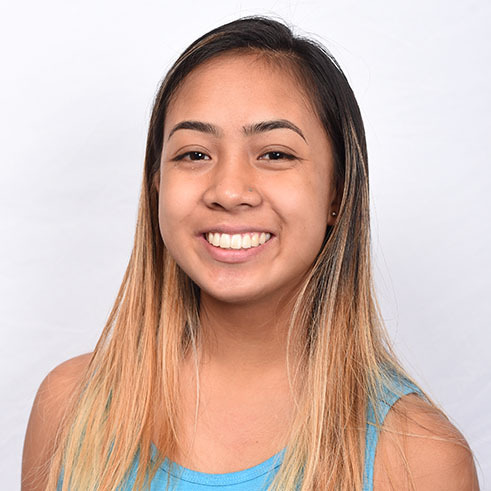 Giselle began coaching at Gold Star in summer of 2016, after having joined our hip hop program in 2005. She is currently a student at Foothill College where she is completing her degree in Child Development after spending a year enrolled in at the University of Oregon. She is certified in CPR, First Aid, has completed Heads Up! Concussion Training, and loves the “Sophia the First” theme song – maybe if you are lucky she will sing it for you.